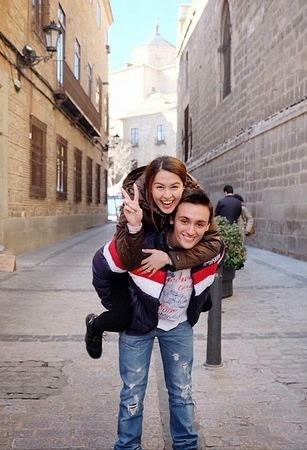 Phenomenal Kapuso actor Marian Rivera shared some photos of herself with her family in Spain as she makes the most of her European honeymoon with husband Dingdong Dantes. 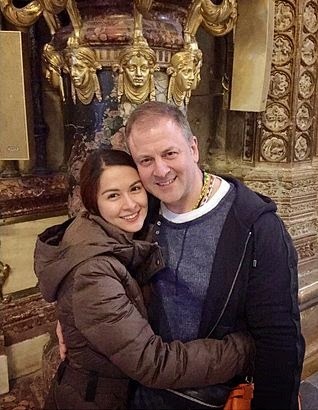 Marian Rivera drop by the country where her father and other relatives reside. The Kapuso actress shared some photos on her official Instagram account to the delight of her fans and followers. 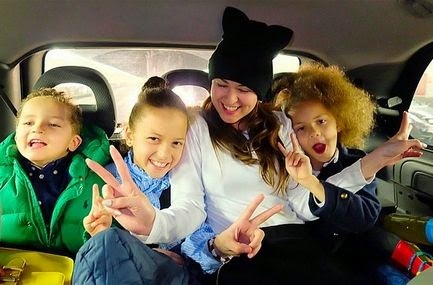 The 30-year-old Marian Rivera took a vacation from her busy showbiz career as she enjoyed some precious moments not only with her husband but also with her families who are residing in Spain. 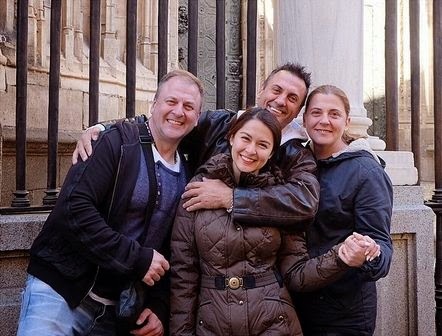 Marian Rivera showcased some bonding moments with her family and relatives who are all based in Spain and even noted that she got her joyful personality from her cousins in Spain. The couple Dingdong Dantes and Marian Rivera also visited some of the famous towns in Spain aside from having some time with Rivera’s family. Dingdong Dantes and Marian Rivera flew to Europe early this month, kicking off their honeymoon in Rome, Italy after a short stay in the island of Boracay. The celebrity couple’s wedding last December 30, 2015 was considered as one of the extravagant and well-publicized wedding in the country for the year 2014.